"These Antibiotic Ointment packets are great to carry around in purses, wallets, survival (first aid) kits, the glove box, or even in pockets. 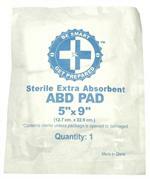 They help prevent infection in minor scrapes, cuts, and burns. You get 100 individual packets in each box." 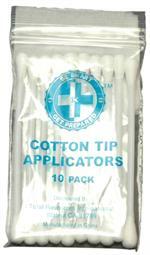 These cotton tip (Q-tip) applicators have many uses. Each pack has 10 cotton swabs and each box has 100 packs for a total of 1,000 cotton tip applicators. 13.5 Feet of High Quality First Aid Tape. This tape can help with wrapping up bandages and to control sprains and bone injuries. You get 24 rolls of first aid tape in each box. 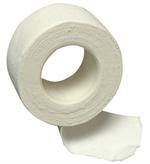 These gauze rolls are 2" wide and 4.1 yards long. They work to control bleeding for deep scratches and cuts. You get 50 rolls of gauze in each package. These are some of the best Tissue Packets available. Very thick and durable. Each tissue pack contains (10) 3-ply pocket tissues. 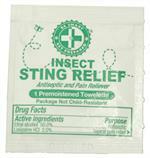 "These portable Sting Relief packets are great to carry around in purses, wallets, survival (first aid) kits, the glove box, or even in pockets. 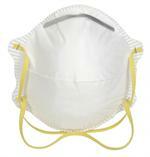 They help prevent infection in minor scrapes and offer temporary relief of itching from insect bites.